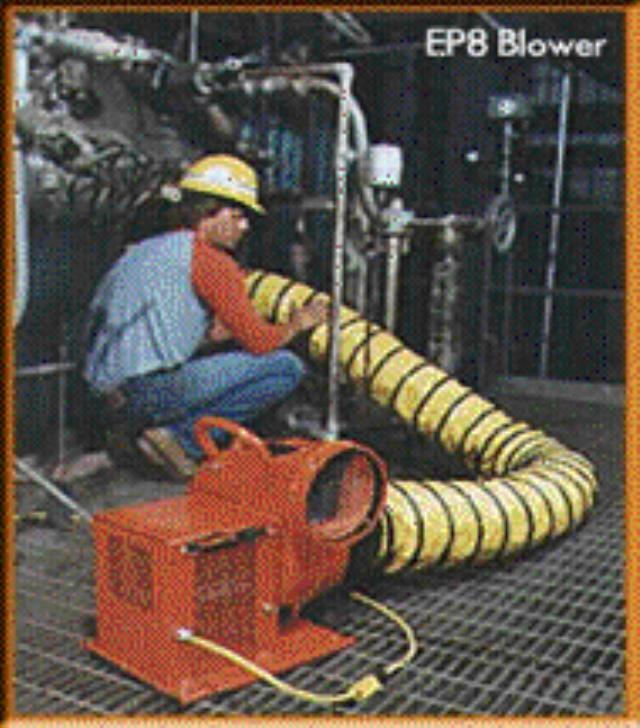 BLOWER,VENTILATION,ELECT. 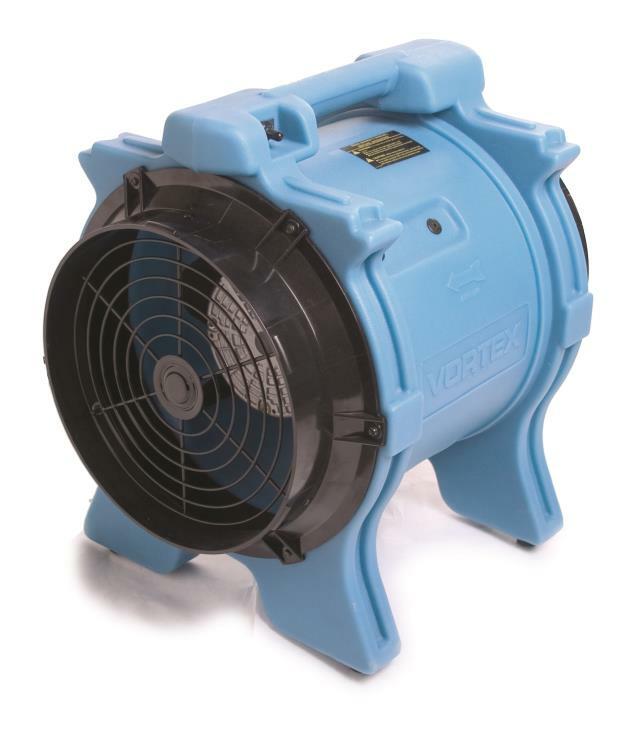 / 10" or 12"
* Please call us with any questions about our blower ventilation elect. / 10 inch or 12 inch rentals in Tulsa OK and neighboring communities in Northeastern Oklahoma.